The four of us believed deeply in social activism. Olympia Dukakis was seen as a leading advocate for women’s rights and environmental concerns. 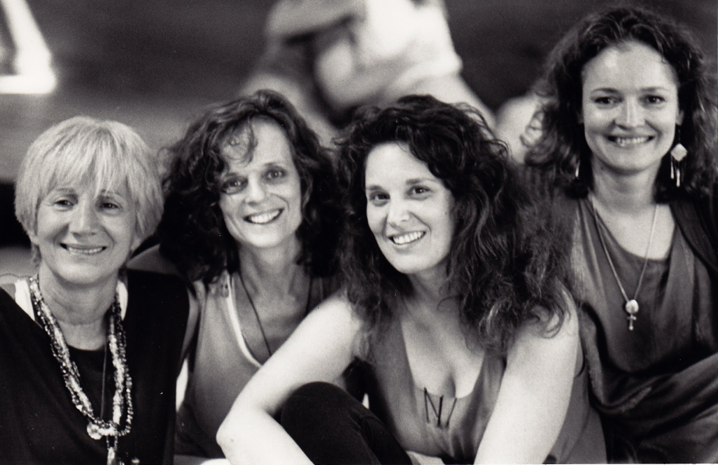 In an effort to combine these beliefs with her art, Dukakis launched “Voices of Earth,” a theater project featuring the four of us (see photo). We explored the relationship between women and “Mother Earth” from an historical perspective and focused on the Sumerian myth of Inanna and Ereshkigal.